The Techies will culminate in an award ceremony on Thursday May 9, 2019 at Hartham Park, Corsham from 7pm-10pm. 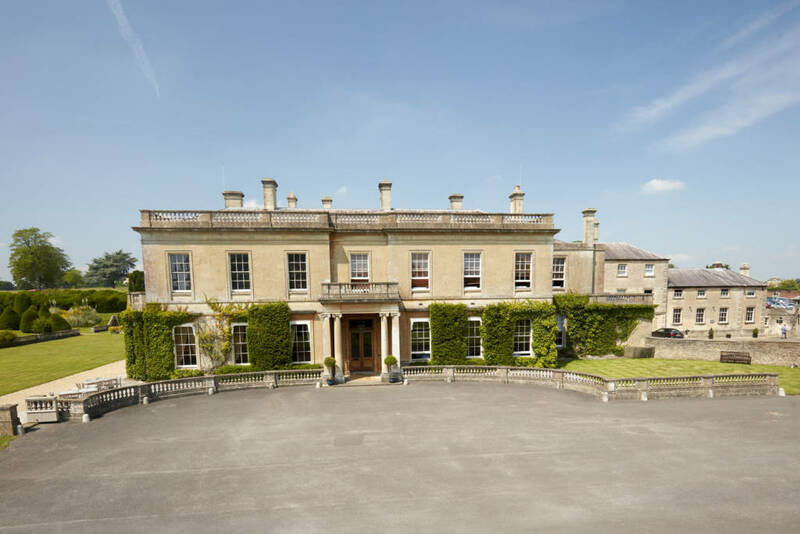 Hartham Park is a fitting venue as it’s home to the Corsham Institute, a not-for-profit organisation focusing on education, research and development in the digital sector. 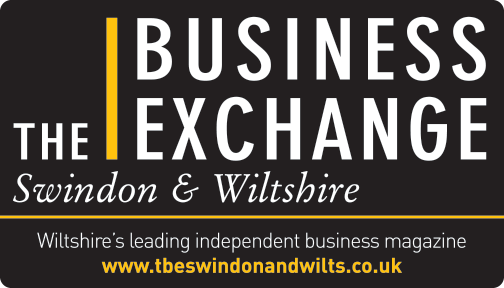 The award ceremony will be a true celebration of the innovation and entrepreneurialism of the Swindon & Wiltshire tech community. Tickets for the event cost £40 (inclusive of VAT) and include a drink, bowl food, the award ceremony and entertainment. This year the bar at Hartham Park will be open for an extra hour from 10pm-11pm for anyone wishing to enjoy a post awards celebratory drink. We look forward to celebrating with you on the night! To purchase event tickets, please fill in your details below.